While many thought it may be 2014 before Microsoft bestows the Xbox 720 upon the world, a new report claims its coming within a year. 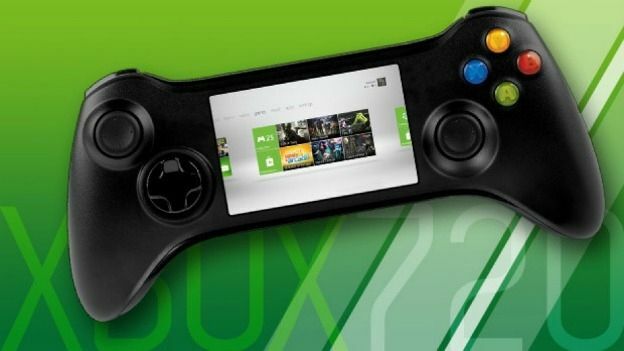 Microsoft's next-generation Xbox 720 gaming console could be up for grabs this time next year, according to a new report from Bloomberg. The business bible claims sources "familiar with the company's plans" are plotting a June launch, followed by a Thanksgiving / Christmas release schedule. The report claims Microsoft has not decided whether to unveil the next-generation console at the annual E3 expo in LA next year or hold its own separate event dedicated to the machine. The news comes following new figures which revealed that the seven year old console managed to outsell both the Wii and the brand new Nintendo Wii U during the traditional Thanksgiving sales period. Microsoft shifted a whopping 750,000 consoles during that time, which was almost twice as much as the new Nintendo console, launched in the US on November 18 and in the UK on November 30. A Christmas 2013 launch would be a huge boost to gamers eagerly awaiting next generation power. Developers of recent top-level games have stated the current Xbox 360 does not have enough oomph to meet their ambitions. Let the countdown begin and keep your eye on our Xbox 720 rumours piece for all of the latest details on potential specs, pricing and games line-up.